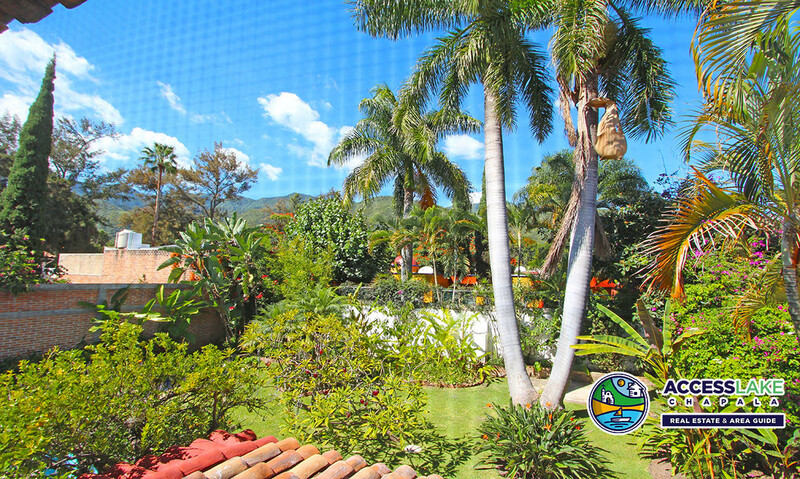 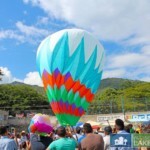 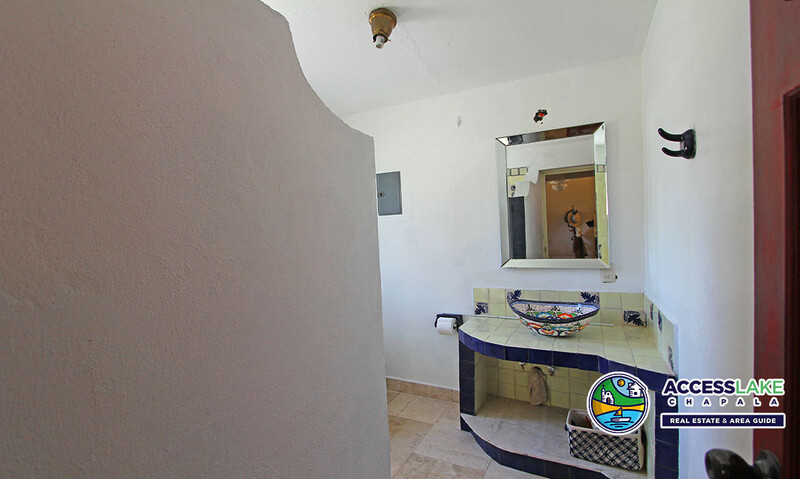 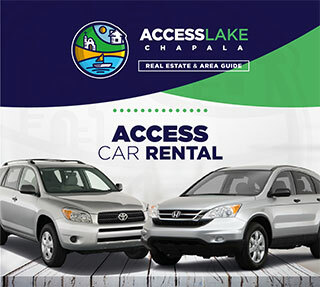 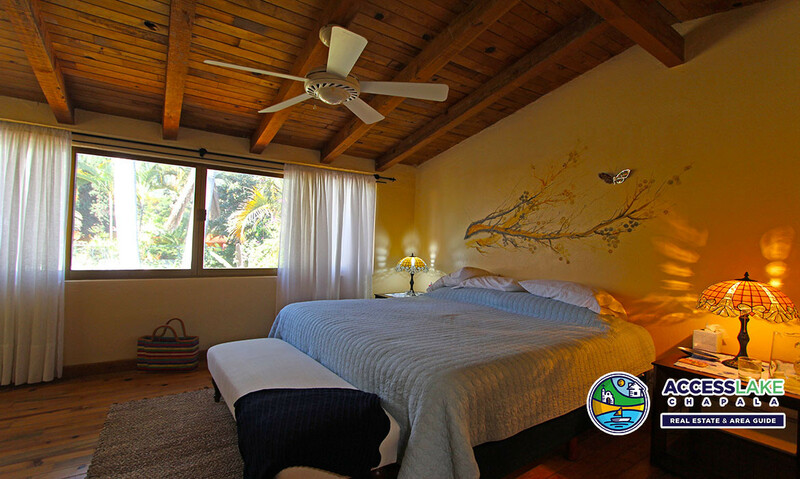 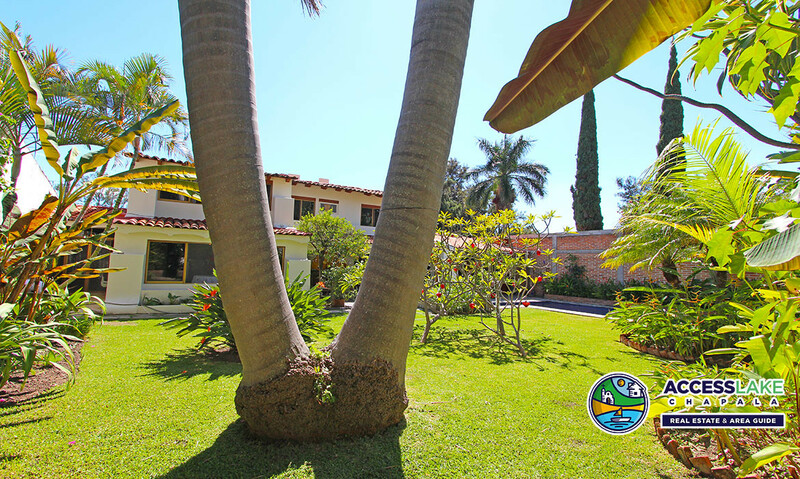 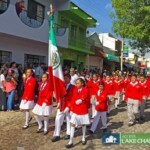 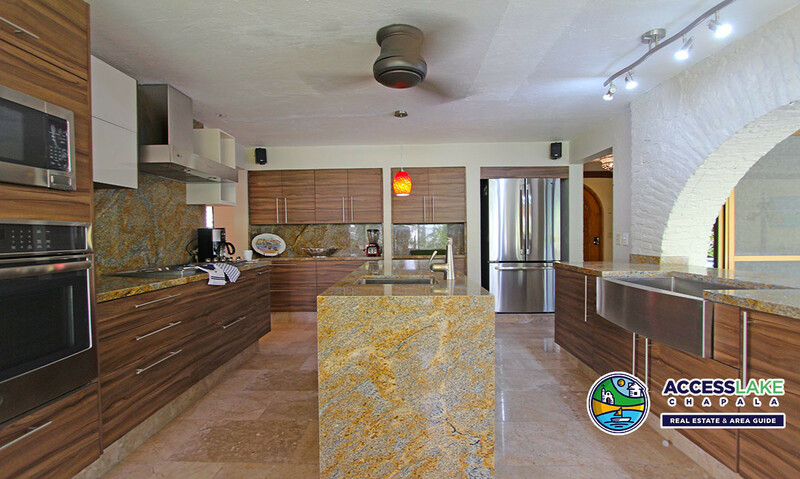 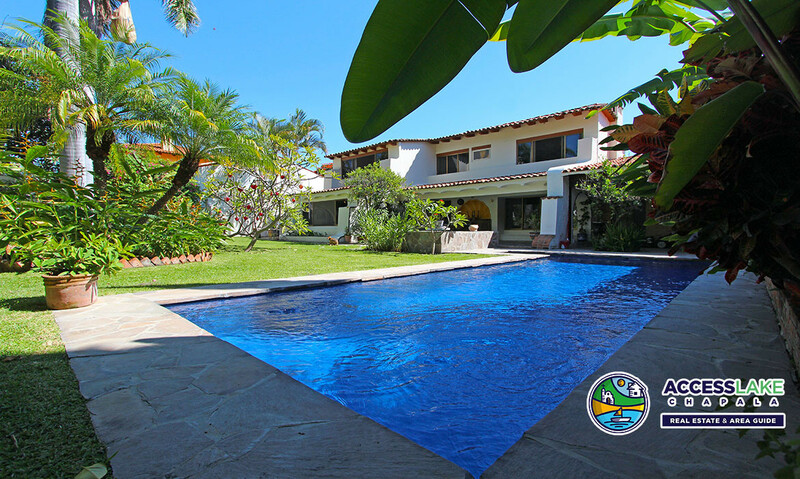 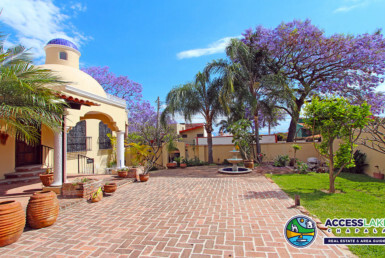 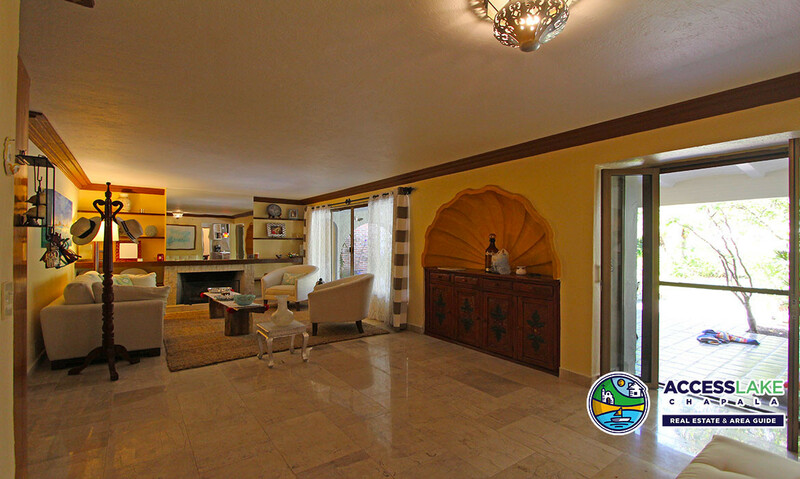 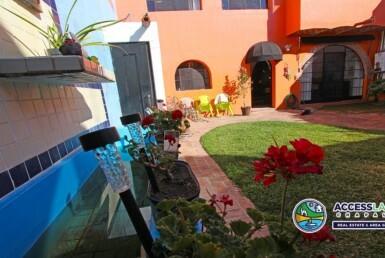 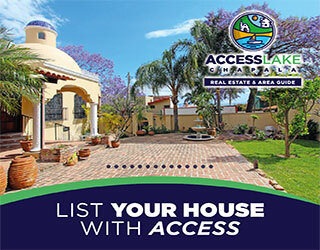 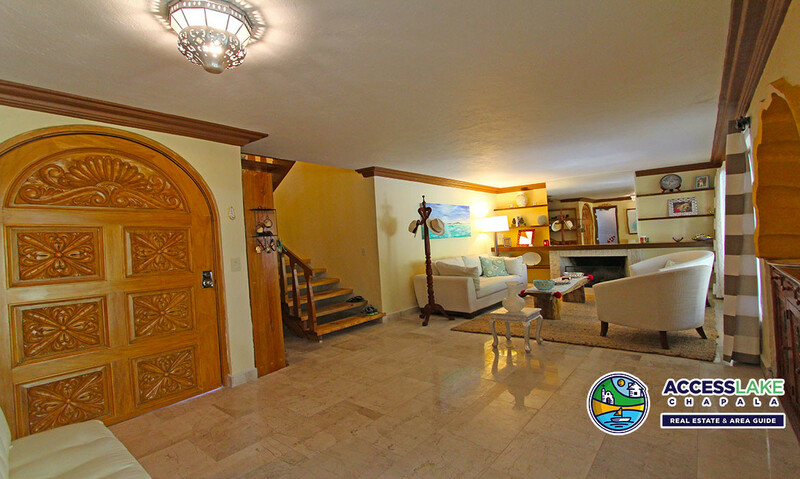 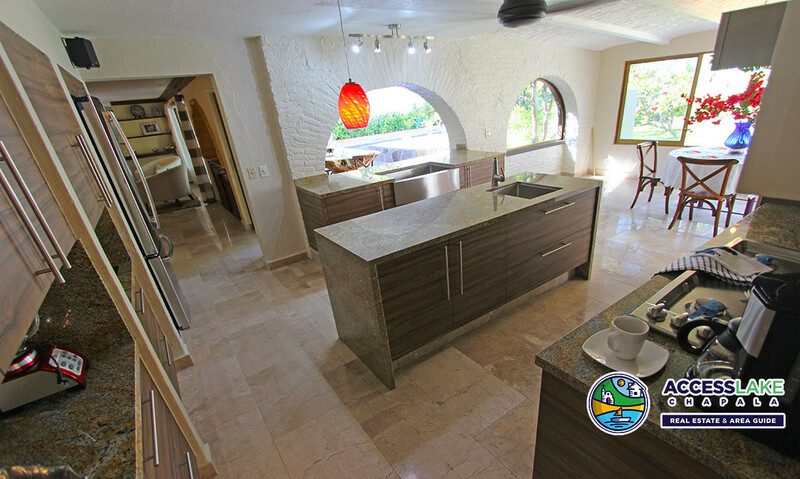 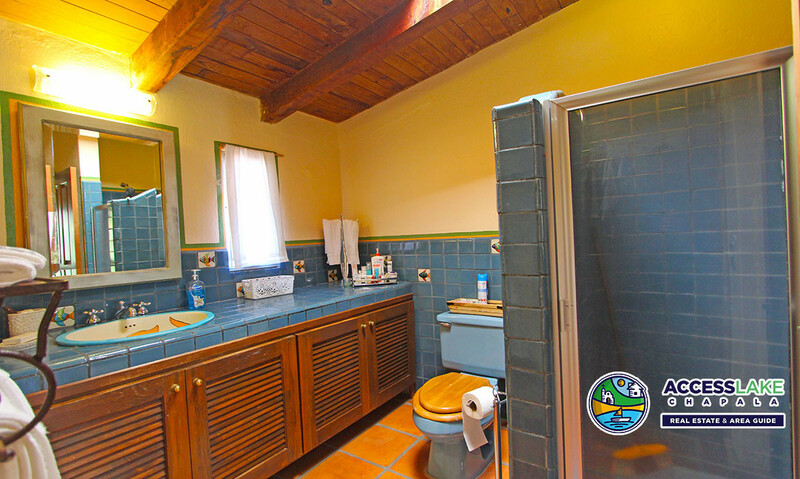 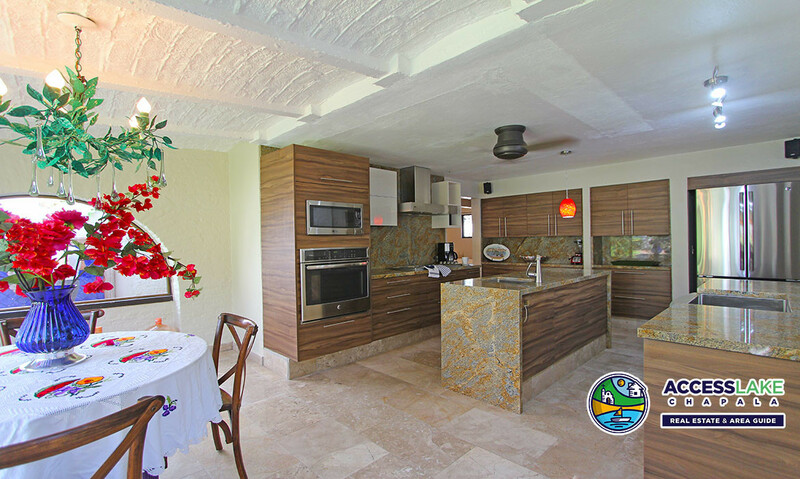 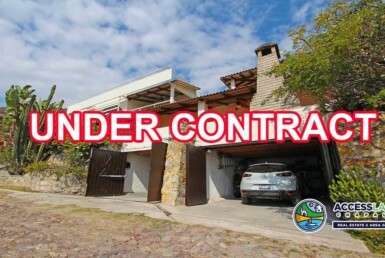 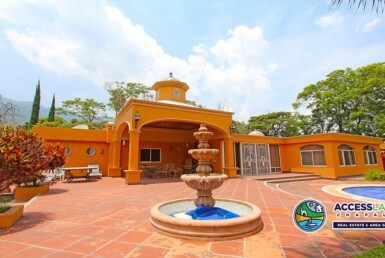 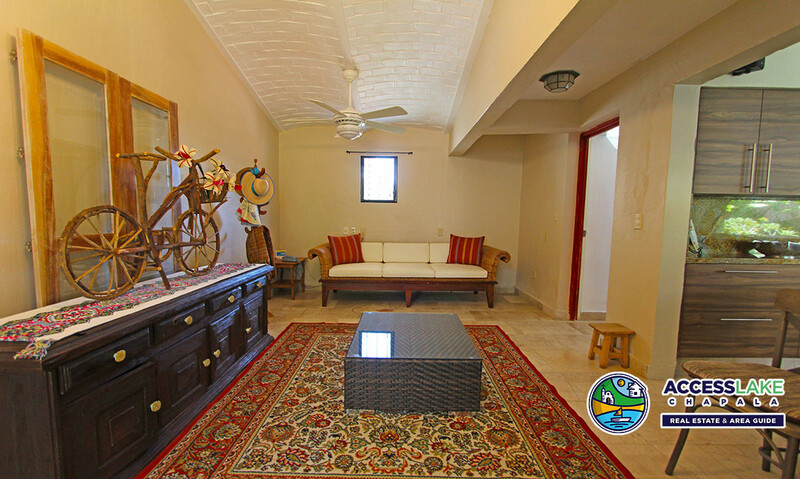 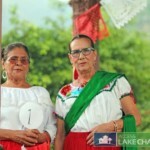 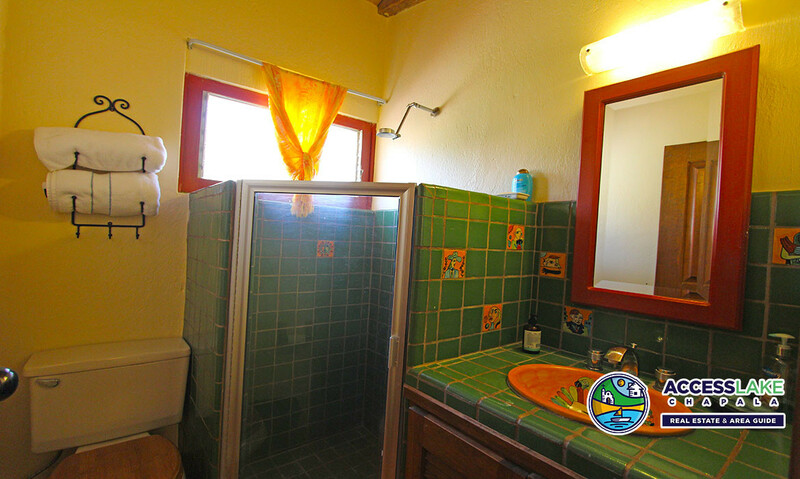 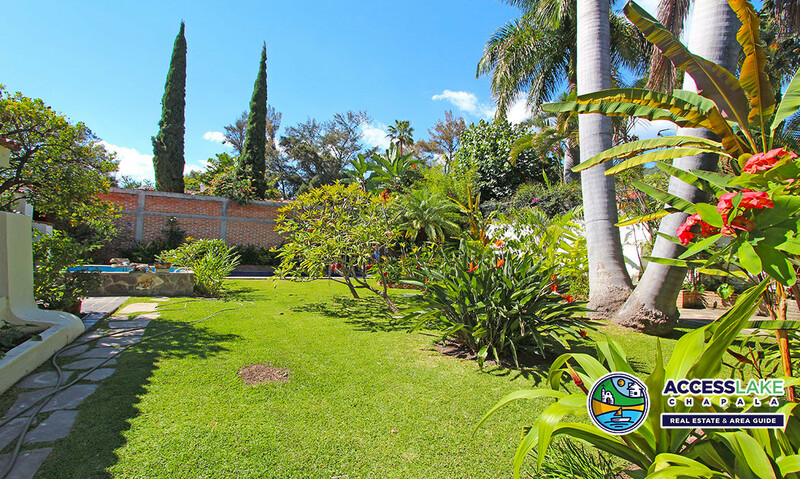 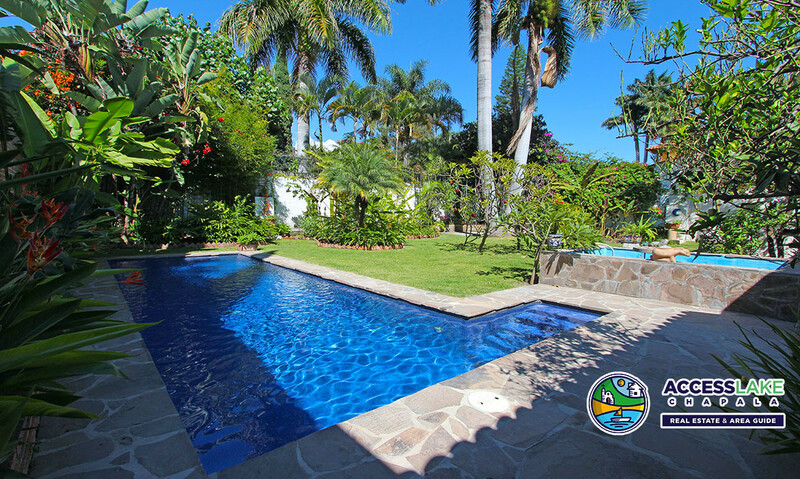 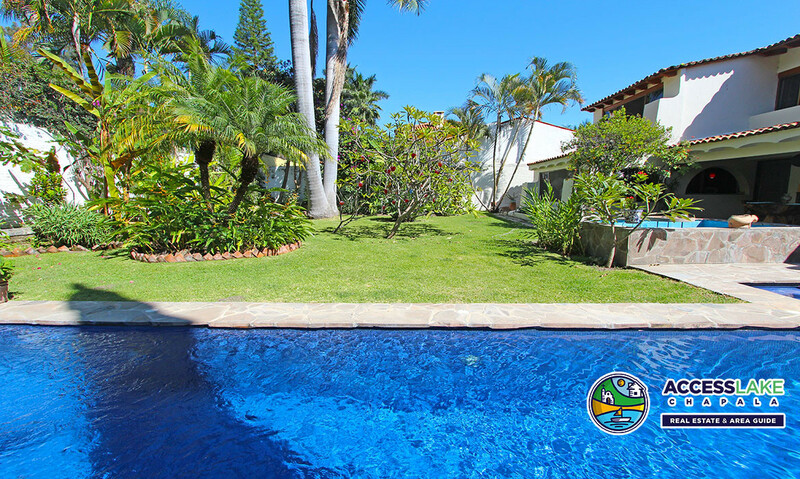 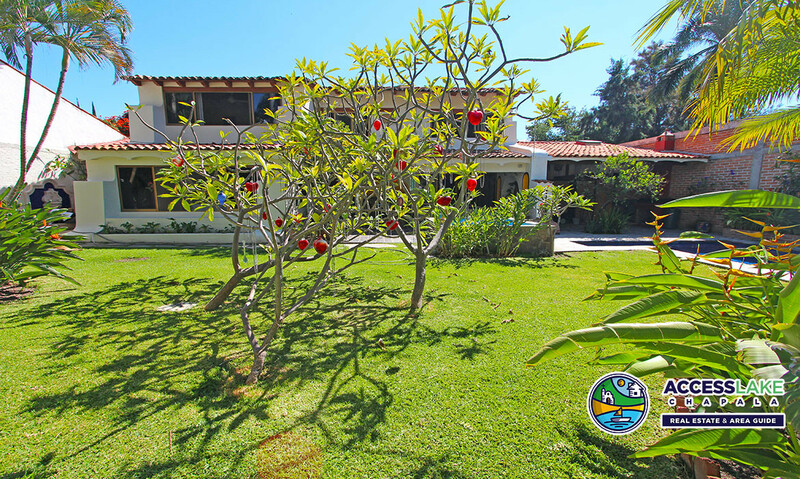 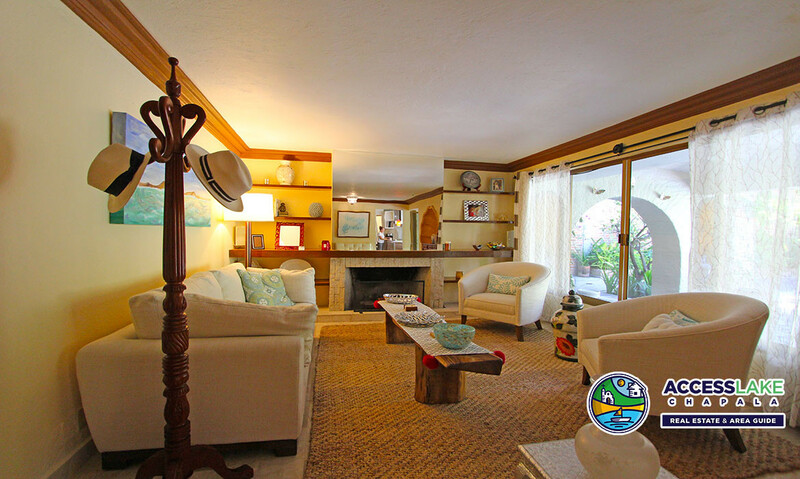 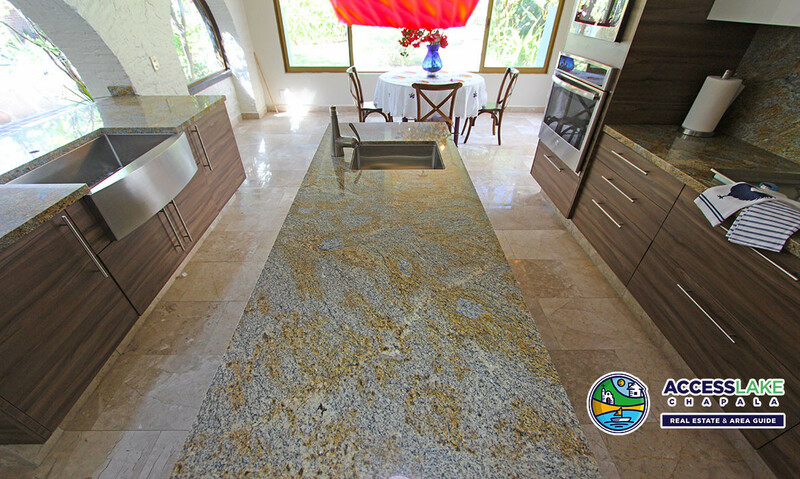 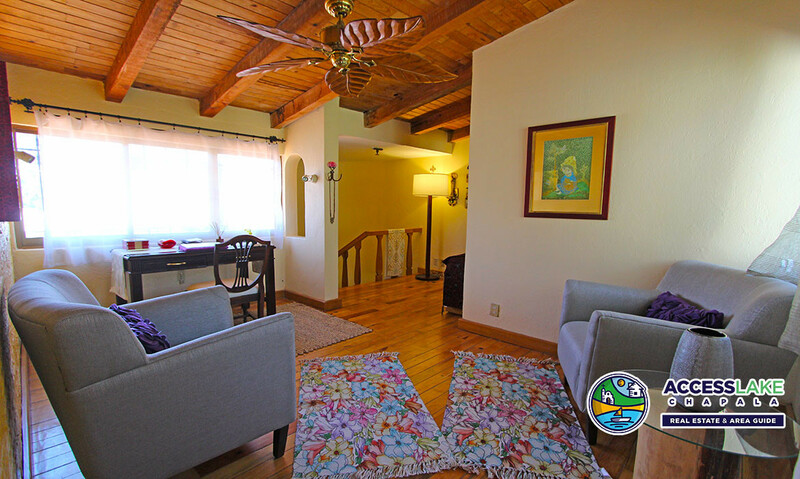 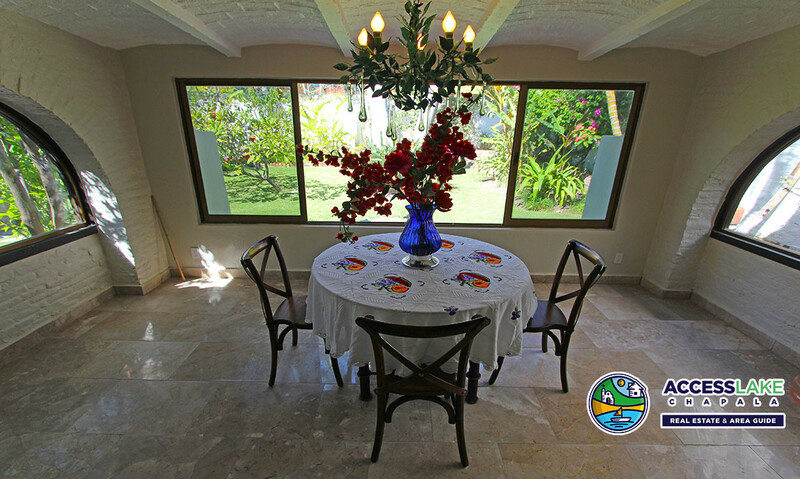 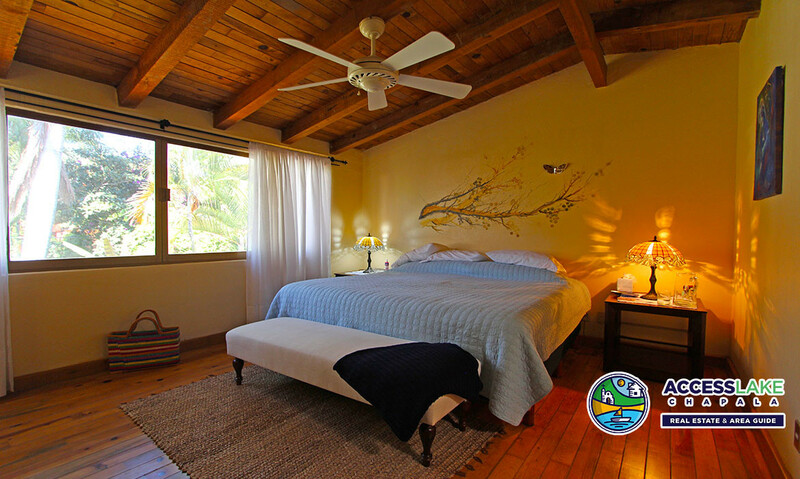 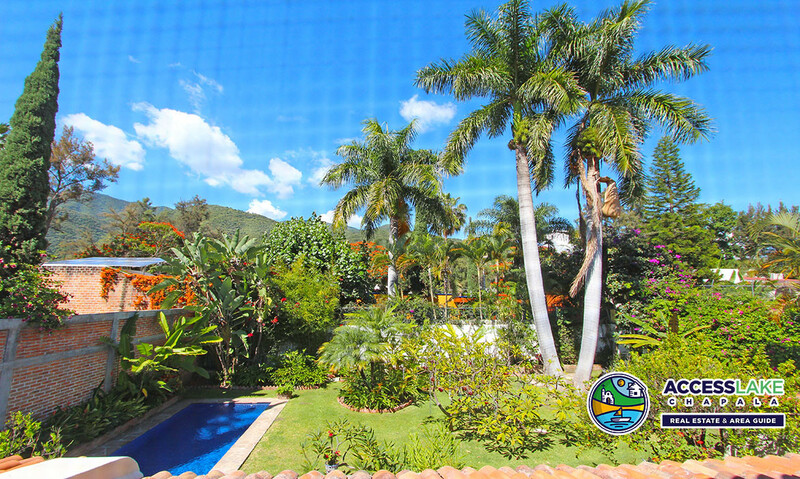 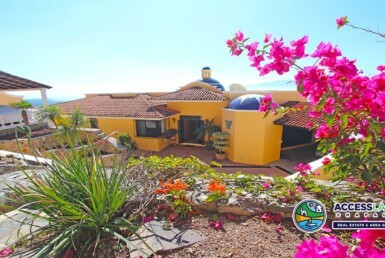 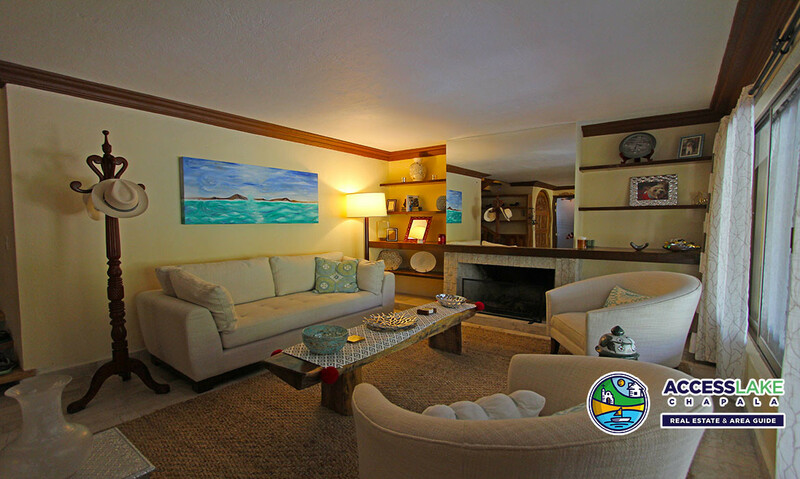 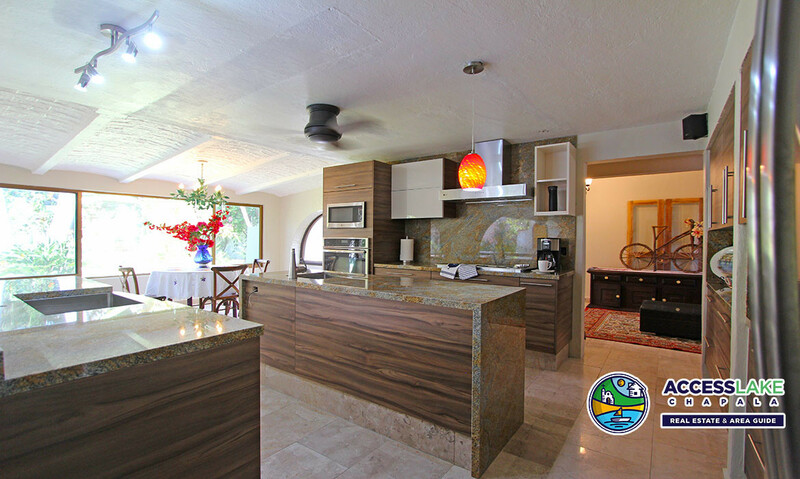 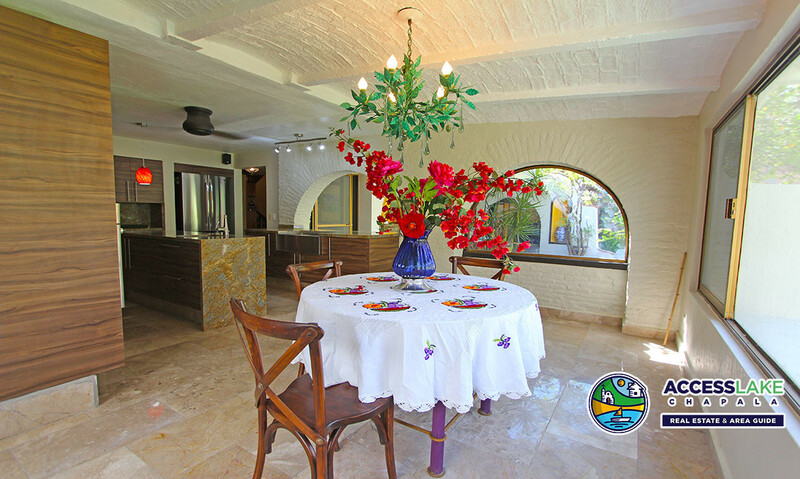 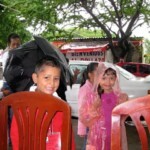 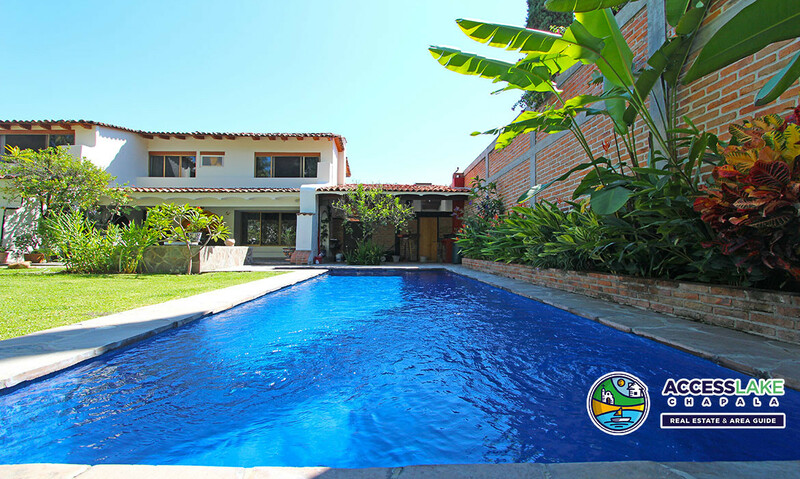 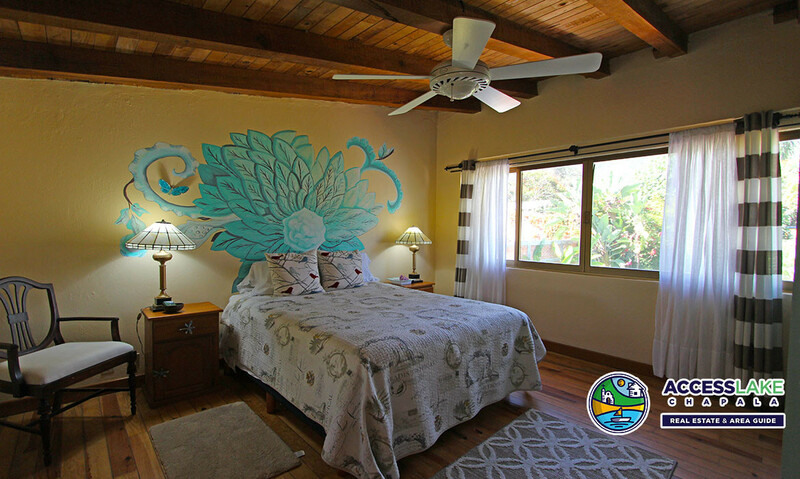 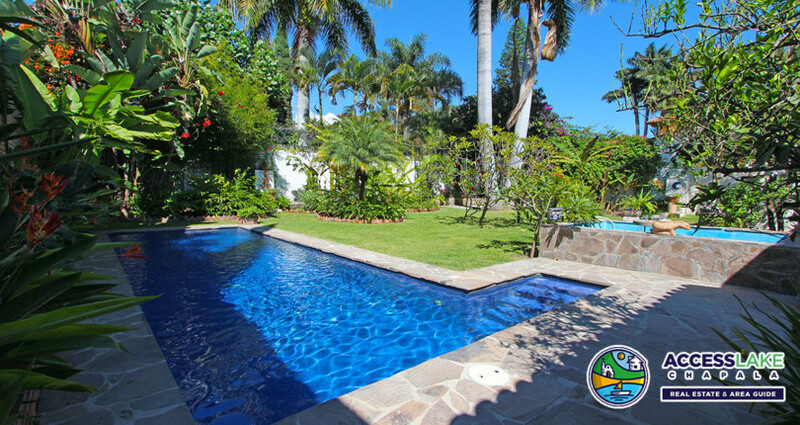 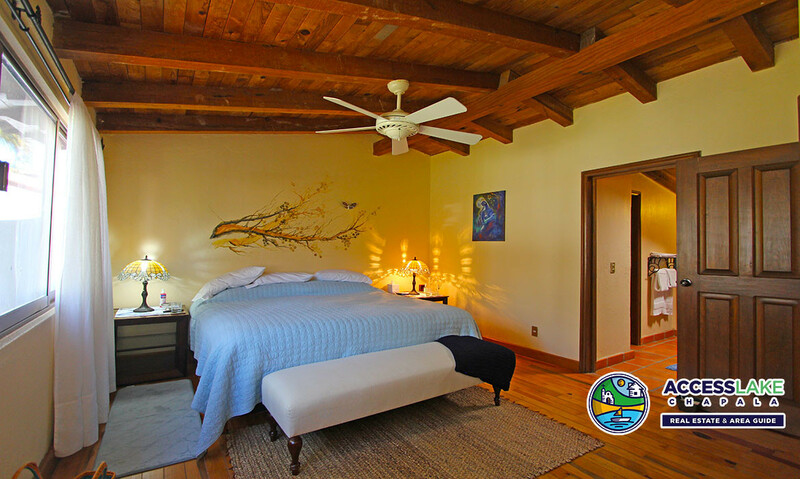 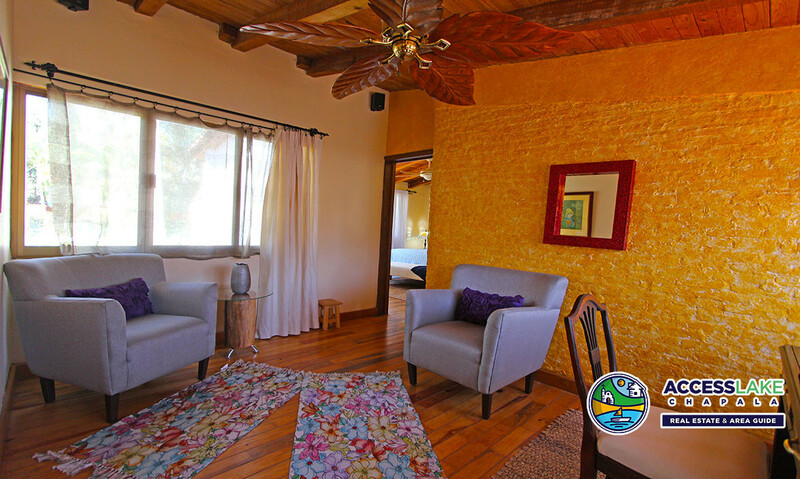 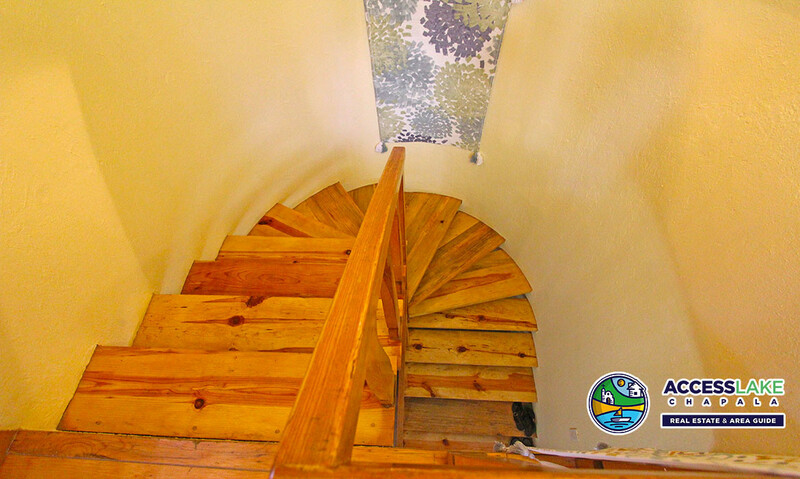 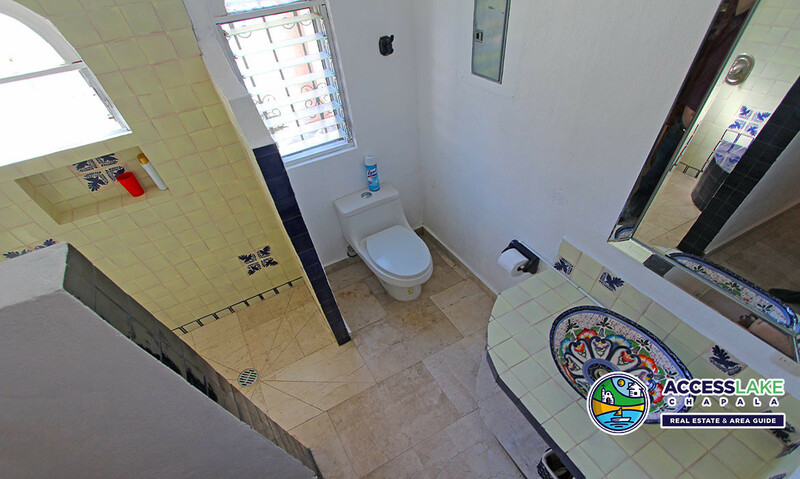 Freshly renovated home located int the # area of Lake Chapala La Floresta. 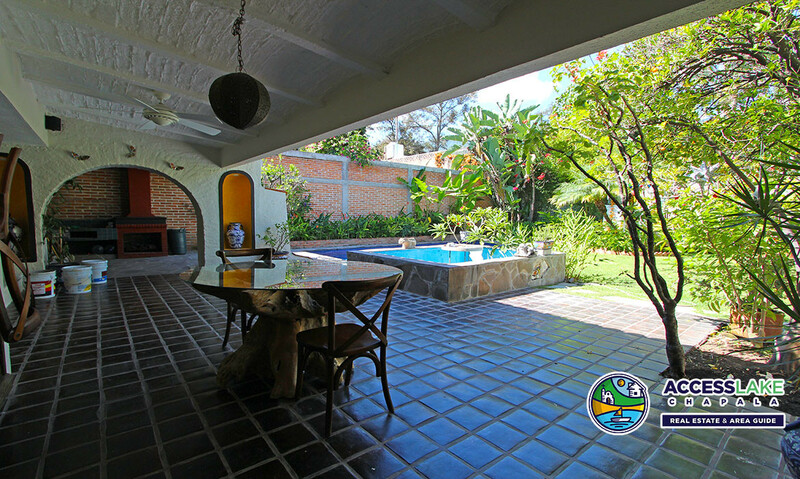 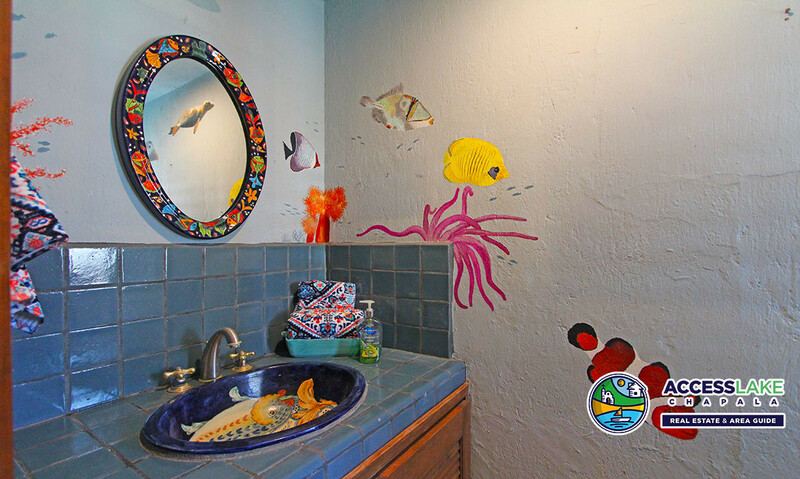 Has everything you are looking for including a yard, pool, impeccably furnished and a short walk to the Wednesday market. 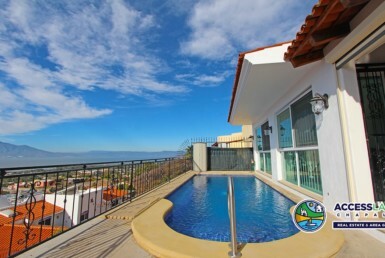 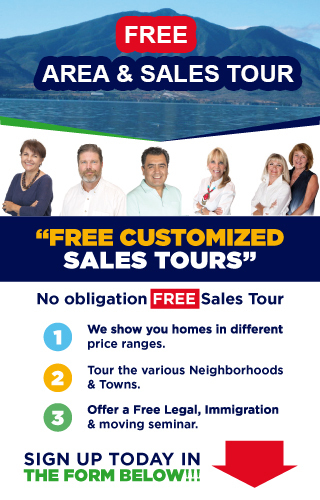 All inclusive price which includes: Telephone internet, Netflix, Water, Condo Fees, cleaning 3 hours per week, gardener, Electric up to 1,000 PESO CAP per month.